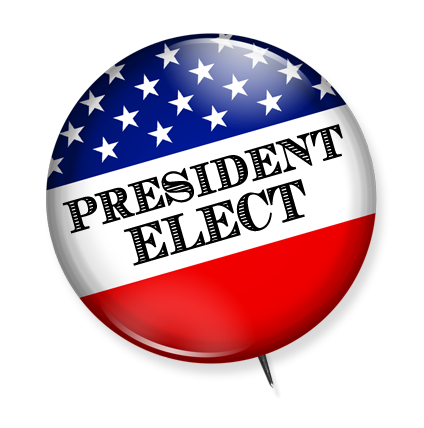 President Elect - Which Electors Are Bound? I received more email in the days following the 2000 election than I had in the previous year and a half this site had been running! And the most asked question was "which states have laws that make the electors vote the way they're supposed to?" I searched everywhere for a full list, but could only find individual examples. Apparently, our friends over at NARA received this question a lot as well, and they were able to get the answer. Be sure to check out their page if you want the actual statutory provisions in each state. Keep in mind that just because a state has a law requiring an elector to vote a certain way does not mean the elector must do so. People break the law all the time, and a would-be faithless elector could change his vote and just face the consequences. However, no faithless elector has ever been punished for his vote. In North Carolina, South Carolina, and Michigan, faithless electors are replaced before their vote can be sent to Congress.